I was delighted to attend the Turning Tides Junior Warden awards presentation. 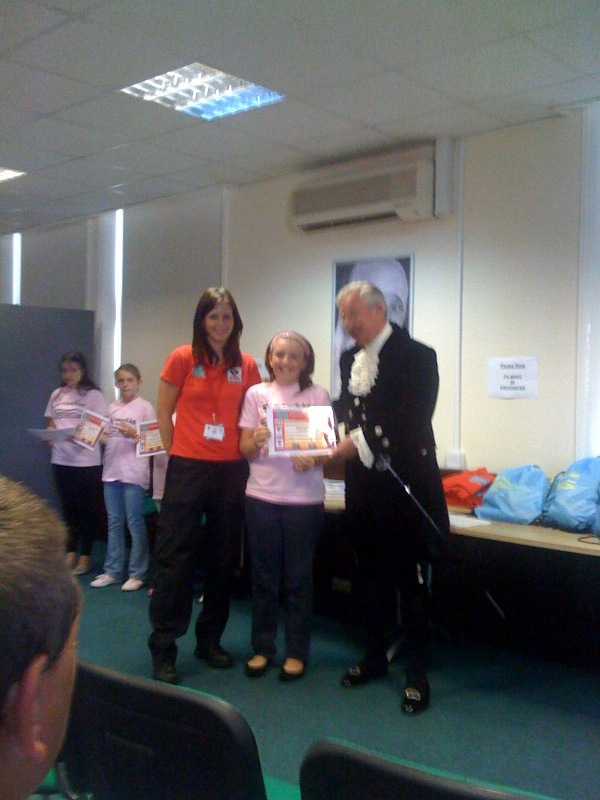 Awards were given to young people who had completed the Junior Warden course. This included visiting the Police Station, Fire Station, and Lifeboat Station, they also patrolled with the Neighbourhood Wardens reporting environmental issues and learnt valuable First Aid Training. It was fantastic to see Kursaal ward young people and families receiving these awards.